See here for the film: https://www.youtube.com/watch?v=zv0Eb77z7Vg. 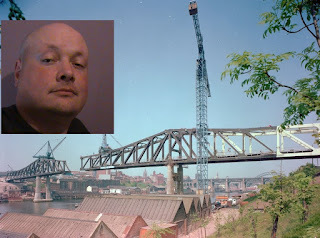 I returned once again to Newcastle-upon-Tyne to do a double bill of talks for Truth Seekers North East. The first was an update on UFO's and the second was about the BBC and Mind Control. While I was there we also went to see David Icke live, see: http://hpanwo-voice.blogspot.com/2018/11/david-icke-live-in-newcastle.html. See here for my previous event at Truth Seekers North East: https://hpanwo-tv.blogspot.com/2018/07/ben-emlyn-jones-live-at-truth-seekers.html. See here for the film: https://www.youtube.com/watch?v=epyzGbA3ZSg. 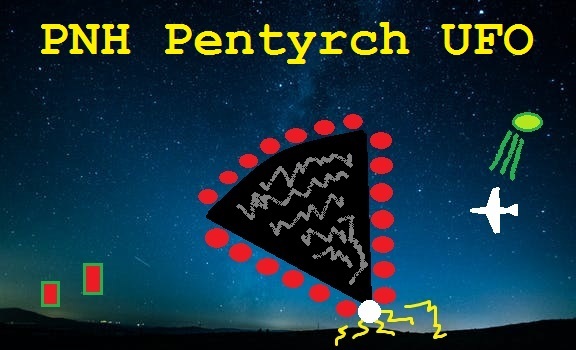 A very strange object appeared in the sky in February 2016 above the village of Pentyrch in South Wales. It was witnessed by a number of residents and was investigated by local UFOlogists. See here for a HPANWO Radio interview with the prime witness and the leading investigator: https://hpanwo-radio.blogspot.com/2018/05/programme-284-podcast-caz-clarke-and.html. See here for the film: https://www.youtube.com/watch?v=jeNz795HKic. The nineteenth in a series of HPANWO TV videos where I reply to viewers' comments live in the film. 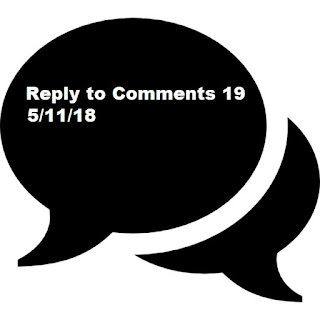 This is because I have difficulty finding the time to reply to comments with written comments of my own. See here for my previous Reply to Comments video: https://hpanwo-tv.blogspot.com/2018/08/reply-to-comments-18.html.